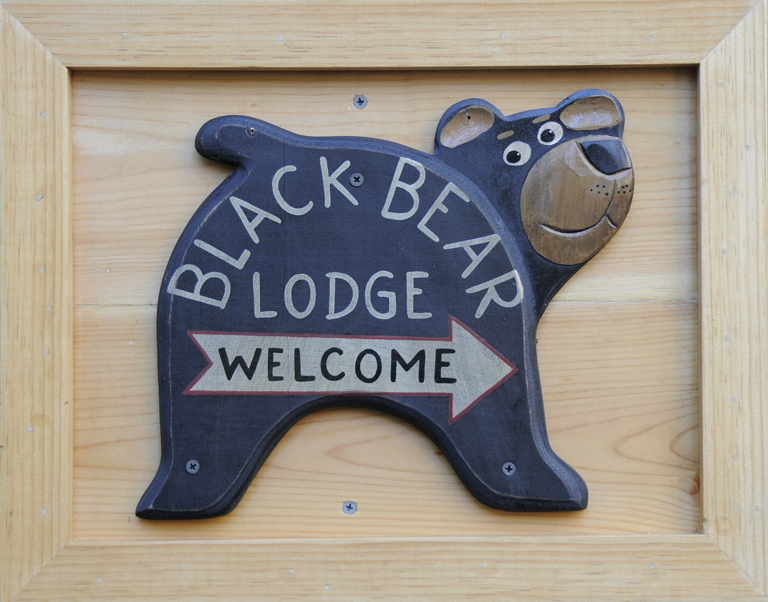 Ski Lake Tahoe in October « Welcome to Tahoe's Black Bear Lodge! There’s still time! And there’s still room at the Black Bear Lodge Tahoe with special deals on rates. 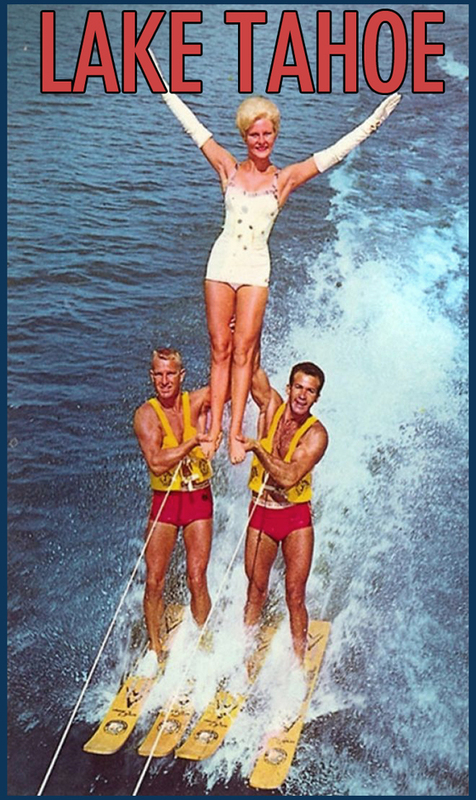 This entry was posted in Uncategorized and tagged Black Bear Lodge tahoe, Lake Tahoe, Lake Tahoe accommodations, Lake Tahoe boating, Lake Tahoe travel, Lake Tahoe water skiing.